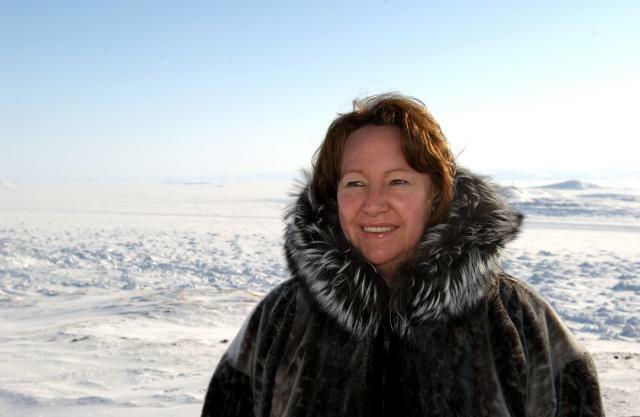 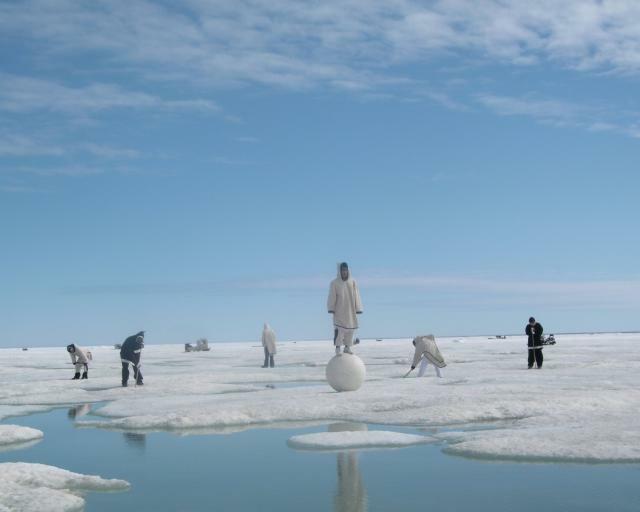 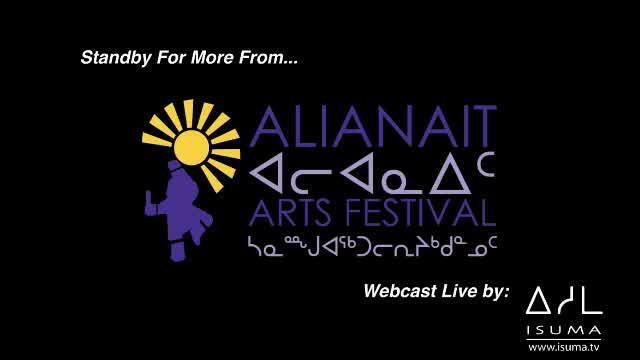 The Festival will kick off on June 21, 2009, National Aboriginal Day, with a free afternoon show which will feature throat singers from Nunavut and Nunavik, Ellen Hamilton & Friends, Johnny Issaluk and the Inuksuk High School Choir. 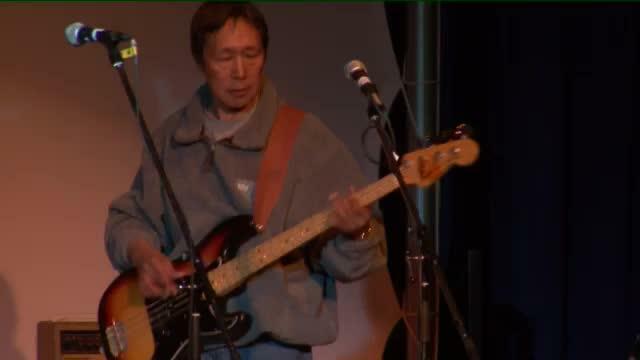 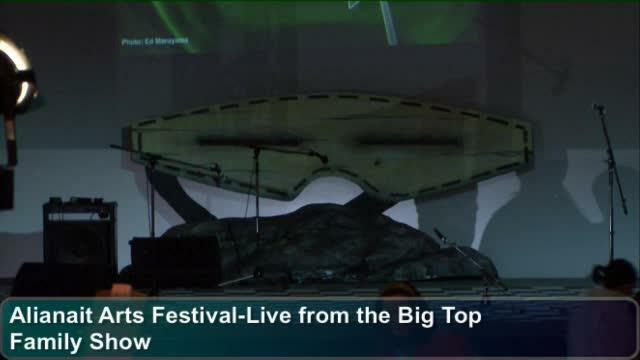 Live from the Big Top at the Alianait Arts Festival in Iqaluit, Nunavut. 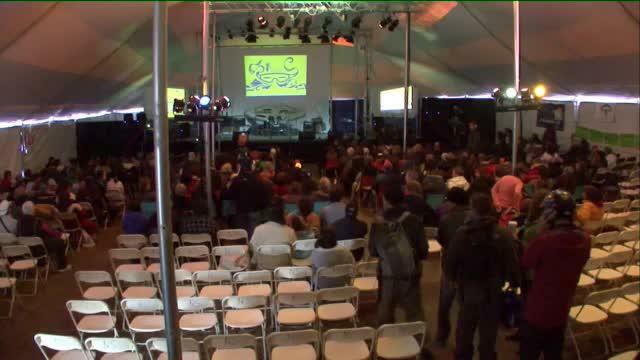 Live from the Big Top at the Alianait Festival in Iqaluit, Nunavut! 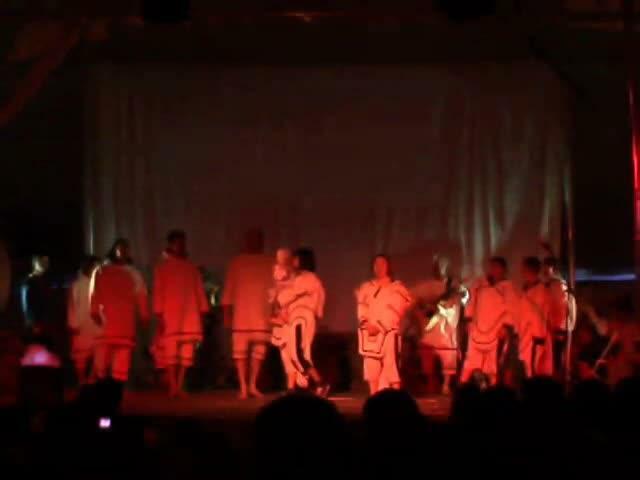 Circus performaces by Artcirq and Productions Kalabante. 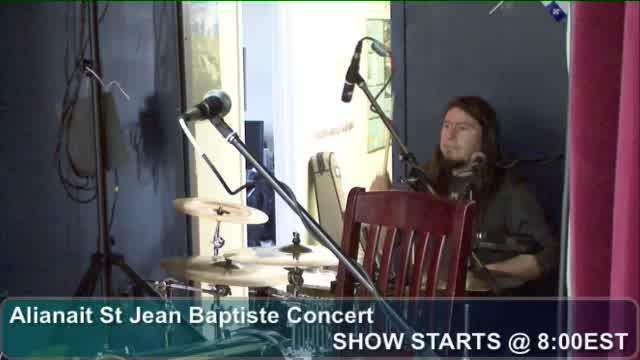 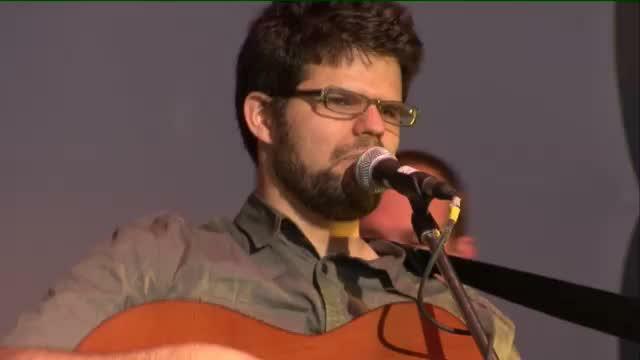 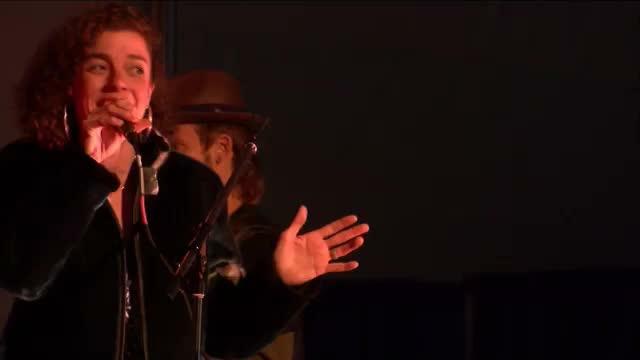 This broadcast originally aired Saturday 28 June 2009 at 7PM EST. 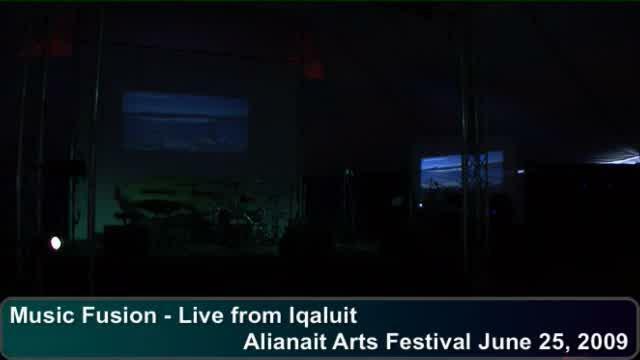 Live from the Big Top at the Alianait Festival in Iqaluit, Nunavut! 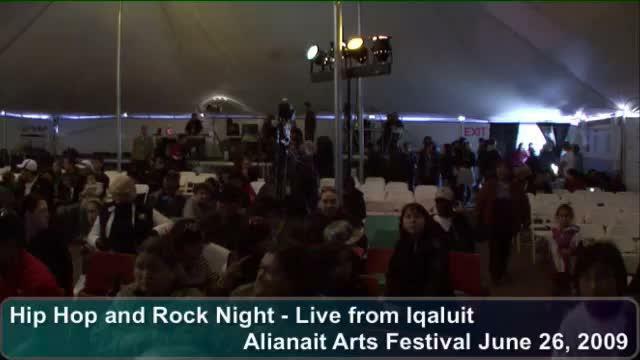 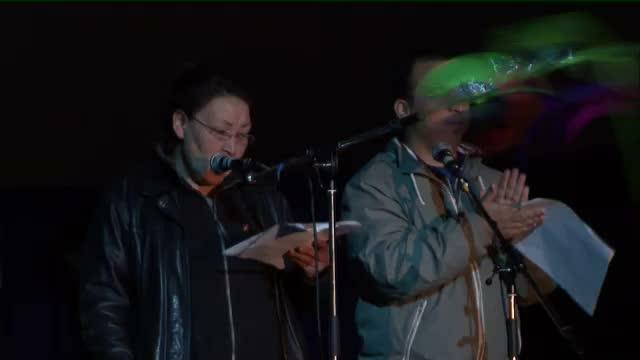 Live from the Big Top at the Alianait Festival in Iqaluit, Nunavut. 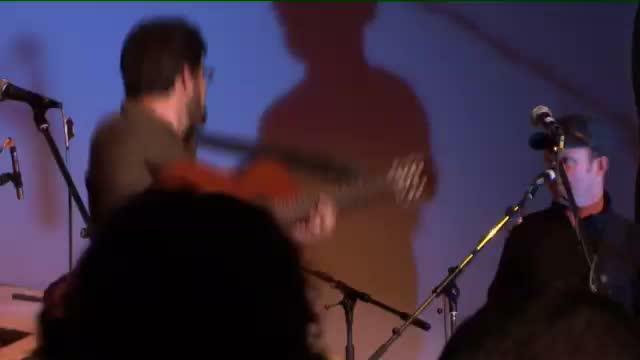 With peformances by Aaju Peter, Sweet Ptarmageddon, and Marco Calliari. 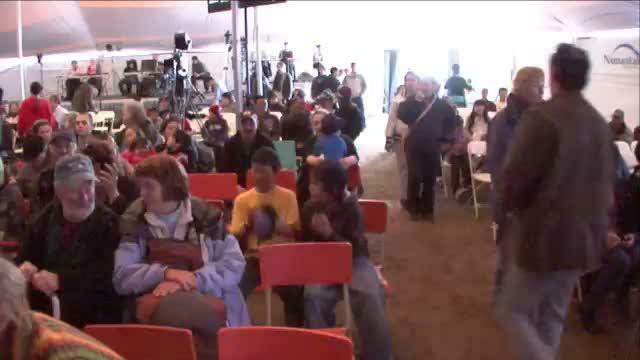 Live from the Francophone Centre in Iqaluit, Nunavut: Marco Calliari!